New NAXOS album to be released in 2017! 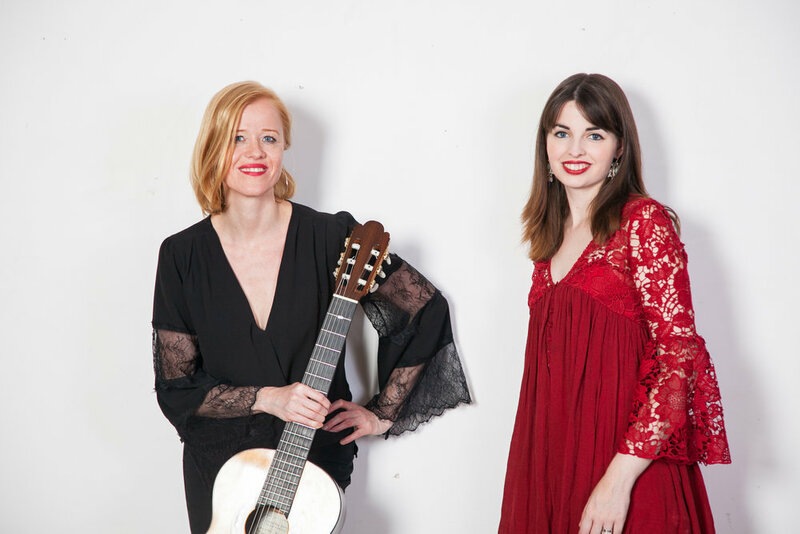 Spanish mezzo-soprano Nerea Berraondo and German guitarist Eva Beneke met through mutual musical friends, and began exploring the Spanish voice/guitar repertoire. As a result of this collaboration and the critical acclaim they received so far, the duo has been signed by the acclaimed NAXOS label to undertake a complete recording of Fernando Sor´s repertoire for voice and guitar. This album, to be released in 2017, will include Sor ́s famous Seguidillas, along with some lesser known songs, Lied and Sor´s own Arrangements of Mozart’s Don Giovanni Arias, along with other yet to be discovered treasures.